Our newest member of staff is also our sportiest! 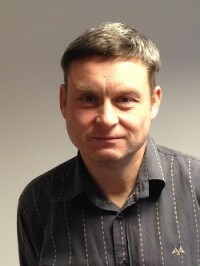 Steven Pilling, our office administrator, already has 4 marathons under his belt and he’s going for his 5th in April – the Greater Manchester Marathon. Having run all his previous marathons as a personal challenge, he has kindly agreed to run this one in our name for our nominated charity, Candlelighters. We’ve set up a Just Giving page where you can make a donation or you can donate by text – simply text the code CALD73 plus the amount you want to donate to 70070 (eg to donate £3 text the message ‘CALD73 £3’ to 70070). 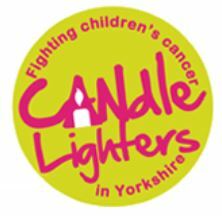 The Candlelighters charity supports children who have been diagnosed with cancer and their families so it’s a great cause.